The Youth Committee, a collaborative project of United Way, Dane County Youth Commission, and City of Madison Community Development Division, will award 17 groups with up to $3,000 each for projects that promote and support positive relationships between youth while serving our community. Teenage leaders from area high schools will reveal the funding decisions of grants to benefit local youth led organizations. Future community leaders will get the opportunity to make some high-profile decisions at the 20th annual By Youth For Youth (BYFY) award ceremony April 8 at the offices of United Way of Dane County. The community is welcome to come and be a part of this unique event. The Youth Committee, a collaborative project of United Way, Dane County Youth Commission, and City of Madison Community Development Division, will award 17 groups with up to $3,000 each for projects that promote and support positive relationships between youth while serving our community. All of the proposals were developed and written by youth. This year’s projects were focused on three areas of the community’s Agenda for Change: Education, Health and Safety. This year the BYFY Committee received an additional $1,000 to distribute for youth grants from the Madison Civics Club Youth Grant Program. The projects will directly impact over 220 youth involved in the projects and projected to reach over 3,000 youth and their families in our community by increasing academic achievement, enhancing social and cultural competency, and increasing knowledge of health issues. 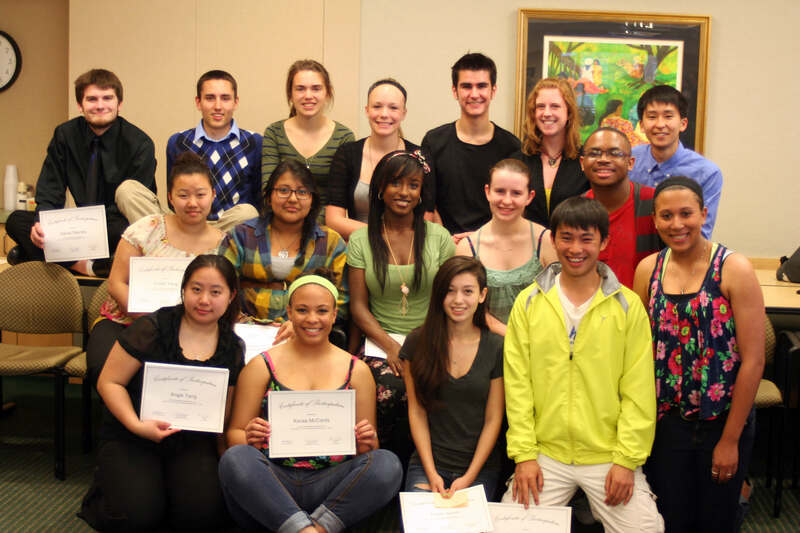 By Youth For Youth is a volunteer committee of 23 Dane County high school students that makes investment decisions for youth-led programming in Dane County. BYFY provides youth the opportunity to identify needs and issues that are important to them and direct funding to those issues. Four sponsors donated the funding for BYFY projects: Oscar Mayer/Kraft Foods, United Way of Dane County, City of Madison Community Development Division, and Dane County Youth Commission. This year an additional Youth Grant was received from Madison Civics Club.